Our Coops process and sell good quality coffee because Costa Rica is blessed to have ideal conditions to produce coffee. 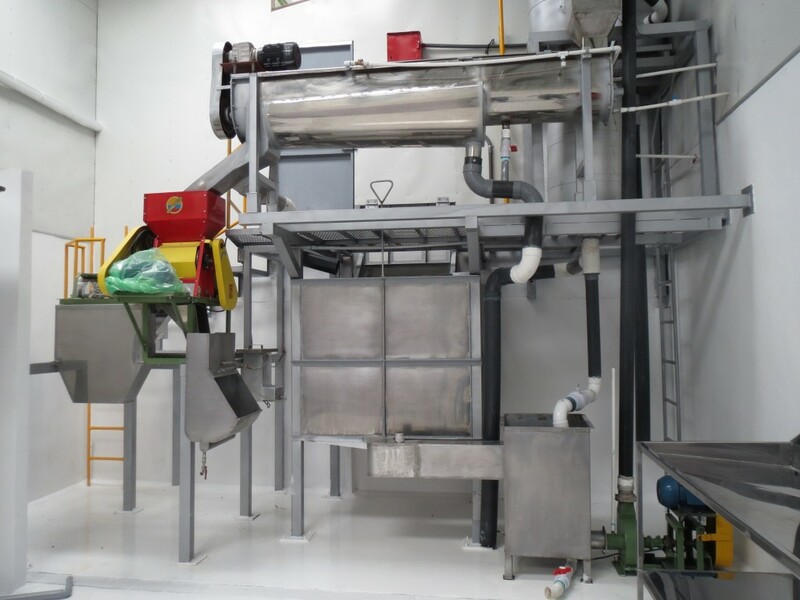 However, because of the efficiencies and increased attention to detail at private micro mills – the quality at Micro- mills is usually much better than cooperatives. Most, micro-mills are owned by families and this encourages families to work together and receive better prices and fair prices for their coffee. 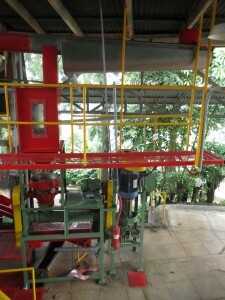 In Costa Rica the changes micro-mills have done for specialty coffee is unbelieveable. Each month, there are around 6 micro-mill opening and each month there are more and more. There is also a controversy between Coops and Micro-mills because producers who owned Micro-mills used to give their coffee to Coops and nowadays they don’t do this anymore. This means that Cooperatives are “producing” less and reducing in business. In this aspect, they aren’t too happy about this micro-mill revolution, which is kind of silly. Guest post by Marianela Montero of Don Eli Coffee, Costa Rica. Connect with her via email, blog or Instagram: @cafeticanela.